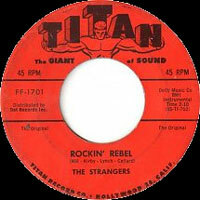 Groupe Rock 'n' Roll US composé de Joel Hill, Willie Kellog Harold Kirby et Ron Lynch. 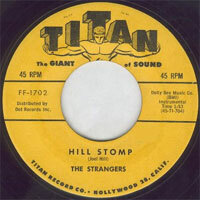 Les Strangers ont enregistré chez Titan Records de Hollywood (Californie). 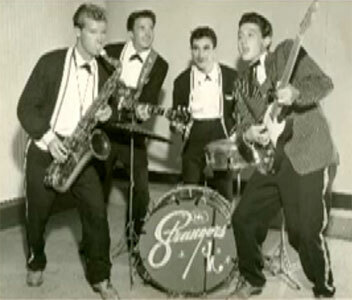 US Rock 'n' Roll group included Joel Hill, Willie Kellog, Harold Kirby and Ron Lynch. 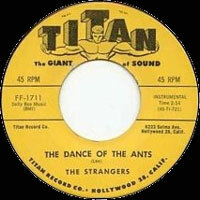 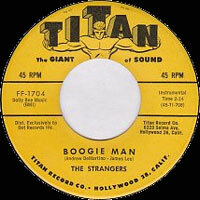 The Strangers recorded at Titan Records of Hollywood (California).